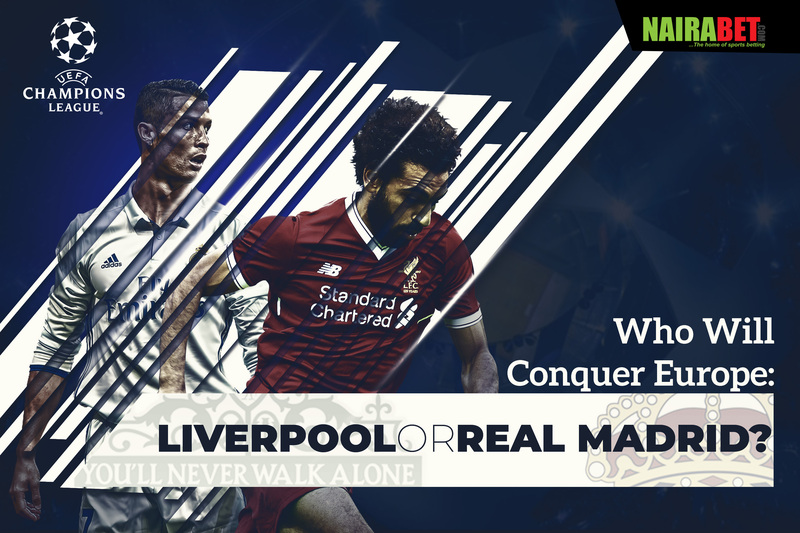 Who Will Conquer Europe: Liverpool or Real Madrid? All roads lead to Kyiv, Ukraine on Saturday for the UEFA Champions League final game between Liverpool and Real Madrid. The season will be climaxing with a clash between two of Europe’s finest clubs. In this post, we try to take a look at both teams going into the game. While one (Real Madrid) started the season straight from the group stages, Liverpool had to play the qualifiers, playing two more UCL games than Real Madrid this campaign. Both teams have come thus far. But only one can win the trophy. 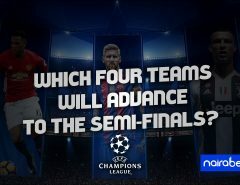 Which team will that be? Yes it’s football and anything can happen. But nobody, at the beginning of this season’s UCL, would have thought that the Reds would make it this far. Their style of play (being as rampant as possible, trying to score as many goals as possible) is what has brought them this far. Eliminating the likes of Manchester City and surviving that comeback in Italy has been the highlights of their campaign this season; a campaign during which they only lost once in 14 games. Liverpool’s strong point this season has got to be their attacking department. In 14 games, they scored 46 goals, scoring on the average three goals per game. 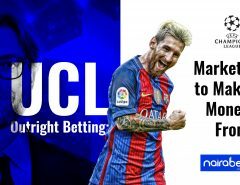 No team in the UCL this season can boast of a feat like that. They’re the highest scoring side and will be looking to make that count come Saturday. Do you think Liverpool can score three goals against Real Madrid? Defensively, Liverpool’s entire campaign was plagued by struggles and woes. And this can go a long way in determining who wins the trophy. Reality check: Throughout the campaign, they’ve showed their worth time and time again, coming up with the goods when it mattered – example is the Juventus game. You may be tempted to say they’ve been at the receiving end of favors from referees. And this is arguable. But they’ve paid their dues anyways, considering how rough their qualification from the group stage was. 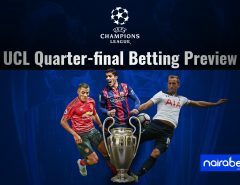 Unlike Liverpool, Los Blancos have lost two UCL games this campaign, scoring 30 goals (an average of 2 goals scored per game) and conceding 15 goals (an average of 1 goal conceded per game). Real’s strong point lies not in one player but in the togetherness of the team. This current squad has been playing together for quite the while. They’ve also been winning trophies together. Featuring in 4 finals in the last 5 years is not something to look past. Full-backs who love to bomb forward and join the attack is one major Achilles’ heel that they have. Yes, they’re fast, Marcelo and Carvajal/Vazquez (depending on who plays). But what happens when they get caught on the counter by Liverpool’s pacy trio? Will there be a new European champion this weekend or will Real Madrid retain its status as the champs of Europe? What do you think? Leave us a comment and share your thoughts with us.